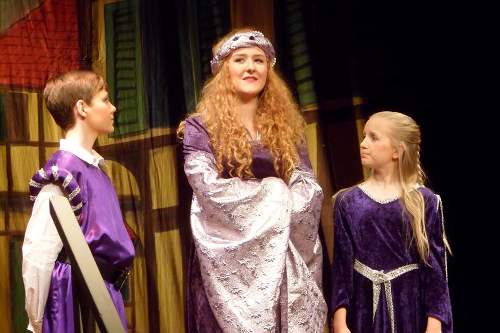 Beverley Musical Theatre (formerly Beverley Operatic Society) perform Musical Shows, Concerts & Pantomimes in Beverley, Hull and the surrounding villages. They are ‘regular users’ of the memorial hall, usually performing a musical in the summer and a pantomime in November / December. 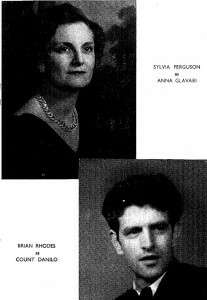 Their first performance at the Beverley Memorial Hall was in 1959 with their production of The Merry Widow. 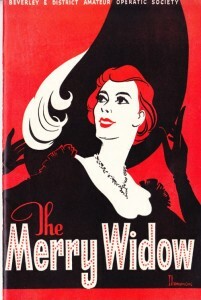 The program for the Merry Widow gives an indication of the size of the society, naming over 30 officers, presidents & committee plus 83 patrons, over 40 actors, singers and dancers, 11 musicians in the orchestra and a further 31 non performing personnel. 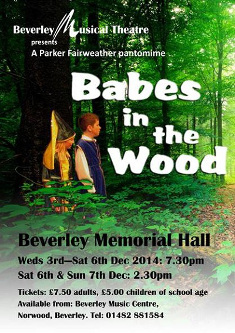 Some of the more recent productions by Beverley Musical Theatre at the memorial hall are: Babes in the Wood, Cinderella, Aladdin, Jack and the Bean Stalk, 9 to 5. 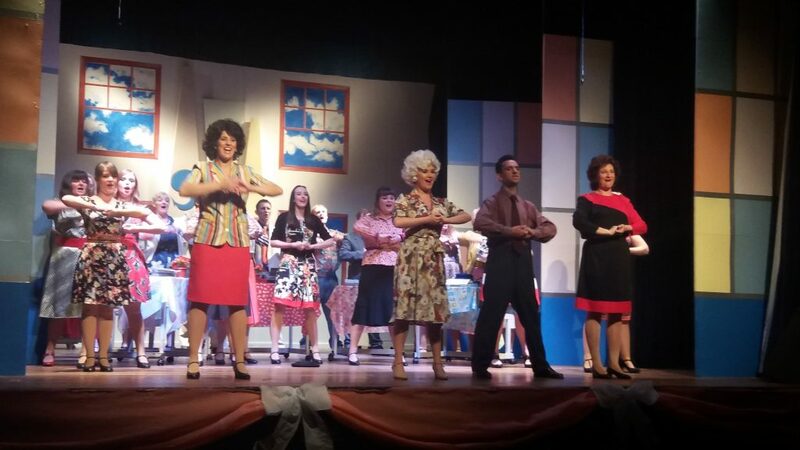 Jack and the Bean Stalk and 9 to 5 were sell out performances.